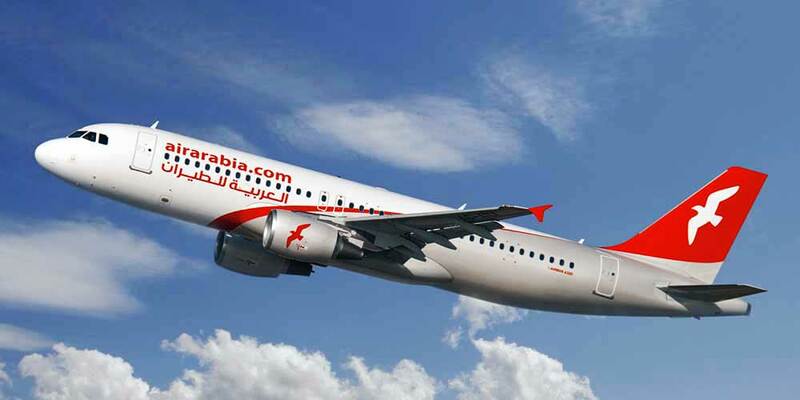 Air Arabia today launched its inaugural flight to a new European destination, Prague in Czech Republic, direct from Sharjah. The flight departed Sharjah International Airport at 07:35 hours and landed in Prague Vaclav Havel Airport at 11:20 hours local time. The flight operates five times a week (Tuesday, Wednesday, Thursday, Saturday and Sunday).